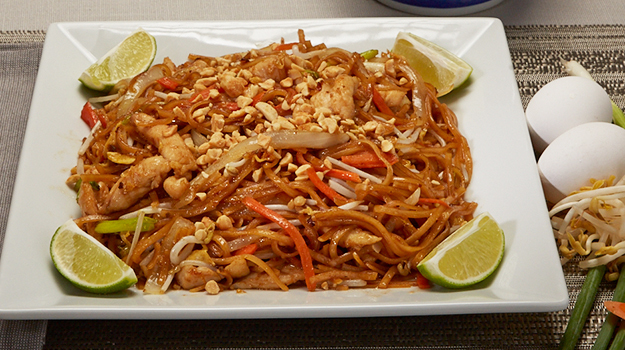 Delicious rice noodles, stir-fried with bean sprouts, egg, onions, and carrots, garnished with crushed peanuts. Sauteed thick rice noodles, stir-fried with peppers and bean sprouts. Warr Shui Opp $13.25 Pressed duck, deep fried, with special gravy. 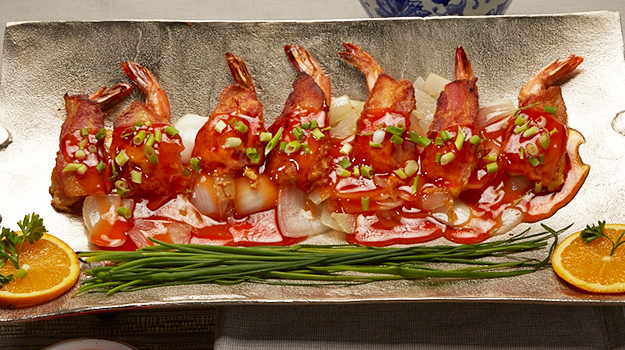 Double Delight $16.25 Fresh jumbo shrimp & scallops, with a variety of Chinese vegetables. Triple Delight $13.75 Roast pork, shrimp, and chicken sauteed with Chinese vegetables. 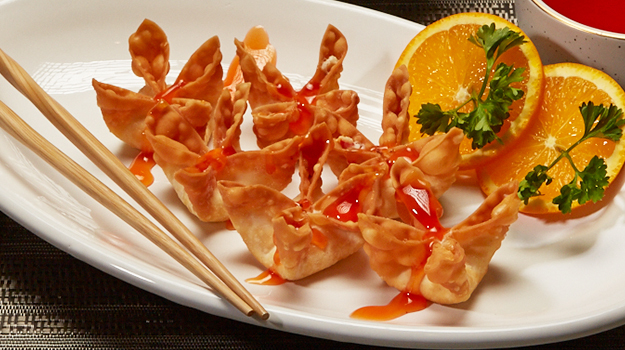 Subgum Wonton $12.95 Pork, chicken, and shrimp, stir-fried with vegetables, topped with crispy wonton. Subgum War Bar $12.95 Pork, chicken, and shrimp, sauteed with vegetables on a bed of crispy rice. Seafood War Bar $16.75 A delicious combination of shrimp, scallops, and imitation crabmeat, served with a variety of Chinese vegetables with crispy rice. Imperial Lo Mein $15.25 Chicken, shrimp, and imitation crabmeat, stir-fried with carrots, broccoli, peapods, beansprouts, water chestnuts, baby corn, shitake mushrooms, and soft egg noodle. Szechuan Lo Mein $12.25 Chicken, pork, and shrimp, stir-fried with soft egg noodles and Chinese vegetables. 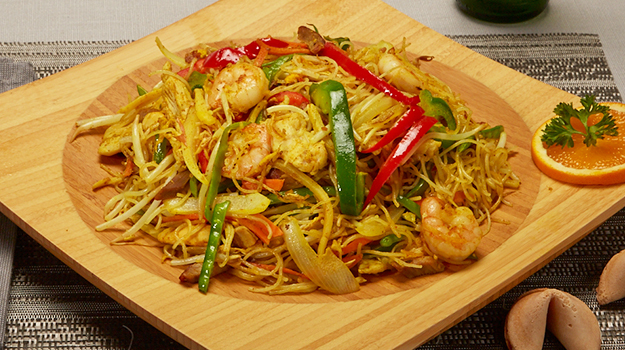 Singapore Noodles $12.25 Rice noodles stir-fried with pork, chicken, shrimp, and vegetables in curry spices. Walnut Glazed Shrimp $17.75 Large jumbo shrimp, lightly pan-flashed and tossed with a delicious cream glaze, topped with walnuts, surrounded by a bed of broccoli. Broccoli Scallops $16.25 Breaded scallops on a bed of broccoli, lightly blended with our chef’s special sauce. Sweet & Sour Wonton $11.75 Breaded pork and chicken with pork slices, topped with crispy fried wontons. Szechuan Chicken or Pork $10.25 Sliced Chinese vegetables in delicious Szechuan sauce. Szechuan Shrimp or Beef $10.75 Sliced Chinese vegetables in delicious Szechuan sauce. Kung Pow Chicken or Pork $10.25 Diced Chinese Vegetables in brown sauce, topped with peanuts. Kung Pow Shrimp or Beef $10.75 Diced Chinese Vegetables in brown sauce, topped with peanuts. Mongolian Chicken or Pork $10.25 Chinese vegetables garnished with crispy rice noodles. Mongolian Shrimp of Beef $10.75 Chinese vegetables garnished with crispy rice noodles. Hunan Chicken or Pork $10.25 Sauteed vegetables in spicy brown sauce. Hunan Shrimp or Beef $10.75 Sauteed vegetables in spicy brown sauce. Please order by Number. All Combination Plates Include: 1 Egg Roll and Pork Fried Rice. Substitution for an alternate fried rice besides pork is $2.50 extra. Sunday All Day Dinner. 1. Chicken Egg Foo Young (2) Lunch $7.25 Dinner $9.75 Deep fried omelets with chicken, beansprouts, and green onions with brown gravy. 2. Chicken Chop Suey Lunch $7.25 Dinner $9.75 Chicken, stir-fried with beansprouts, celery, and bok choy. 3. Sweet & Sour Chicken Lunch $7.25 Dinner $9.75 Breaded chicken with pineapples, cucumber, and carrots with sweet & sour sauce. 4. Chinese Fried Shrimp Lunch $7.25 Dinner $9.75 Breaded jumbo shrimps with plum sauce. 5. Pepper Steak Lunch $7.25 Dinner $9.75 Beef with peppers and onions sauteed in a black bean sauce. 6. Chicken Subgum Chop Suey Lunch $7.25 Dinner $9.75 Chicken, stir-fried with beansprouts, celery, mushrooms, pea pods, water chestnuts, and carrots. 7. Gai Kow Lunch $7.25 Dinner $9.75 Chicken, stir-fried with bok choy, broccoli, mushrooms, pea pods, water chestnuts, and carrots. 8. Almond Boneless Chicken Lunch $7.25 Dinner $9.75 Breaded chicken on a bed of lettuce, topped with green onions, with special gravy. 9. 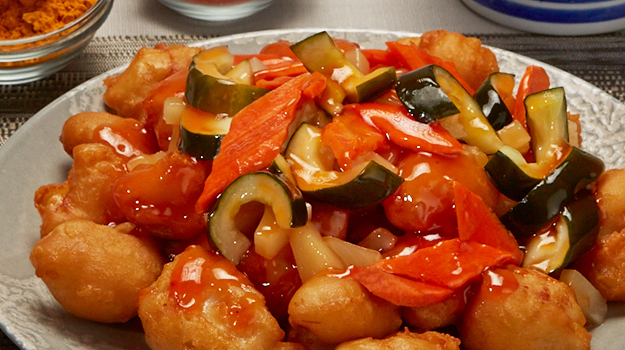 Sweet & Sour Shrimp Lunch $7.25 Dinner $9.75 Breaded shrimp, pineapples, cucumbers, and carrots, with sweet & sour sauce. 10. Chicken Lo Mein Lunch $7.25 Dinner $9.75 Soft egg noodles with chicken, bean sprouts, celery, bok choy, mushroom, bamboo, pea pods, water chestnuts, and carrots. 11. Shrimp with Lobster Sauce Lunch $7.25 Dinner $9.75 Jumbo shrimp sauteed with black bean garlic sauce, topped with green onions. 12. Cashew Chicken Lunch $7.25 Dinner $9.75 Chicken stir-fried with Chinese vegetables and cashews. 13. Szechuan Chicken Lunch $7.25 Dinner $9.75 Chicken stir-fried with carrots, mushroom, onions, pea pods, baby corn, bamboo shoots, peppers, water chestnuts, and broccoli. 14. Curry Chicken Lunch $7.25 Dinner $9.75 Chicken stir-fried with peppers, carrots, and onions in curry spices. 15. Garlic Chicken Lunch $7.25 Dinner $9.75 Chicken sauteed with Chinese vegetables in a delicious spicy brown garlic sauce. 16. Kung Pow Chicken Lunch $7.25 Dinner $9.75 Chicken sauteed with celery, carrots, mushrooms, peppers, pea pods, baby corn, and water chestnuts, topped with peanuts in a spicy brown sauce. 17. 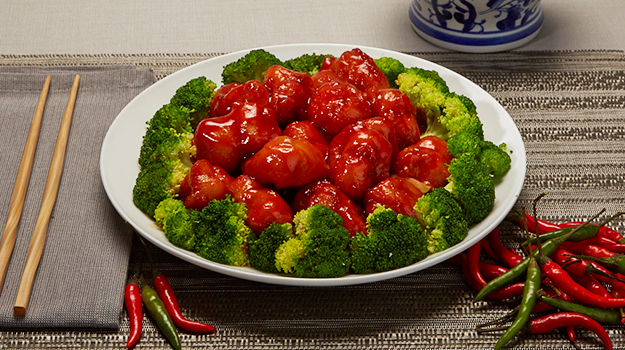 General Tso’s Chicken Lunch $7.25 Dinner $9.75 Breaded chicken with broccoli in a delicious medium spicy sauce. 18. 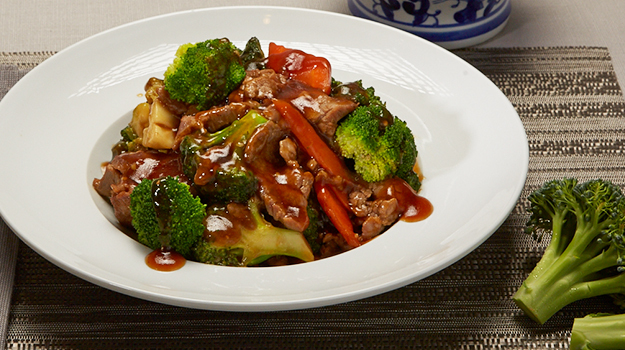 Beef with Broccoli Lunch $7.25 Dinner $9.75 Beef tenderloin stir-fried with broccoli and carrots. 19. Shrimp Chop Suey Lunch $7.25 Dinner $9.75 Shrimp stir-fried with bean sprouts, celery, and bok choy. 20. 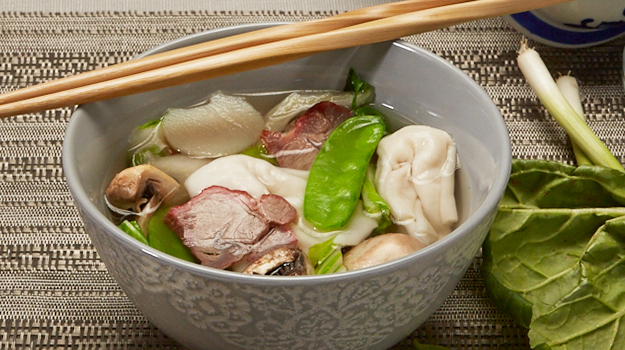 Steak Kow Lunch $7.25 Dinner $9.75 Beef stir-fried with bok choy, broccoli, mushrooms, pea pods, water chestnuts, and carrots. 21. 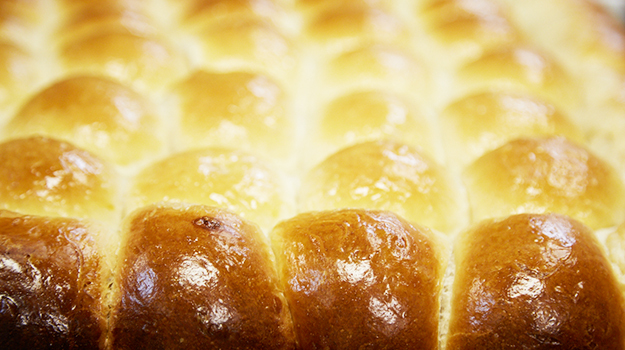 Sesame Chicken Lunch $7.25 Dinner $9.75 Breaded chicken sauteed in a sweet brown sauce, topped with roasted sesame seeds. 22. Vegetable Delight Lunch $7.25 Dinner $9.75 A stir-fried assortment of delicious Chinese vegetables. 23. Shrimp Egg Foo Young Lunch $7.25 Dinner $9.75 Deep fried omelette with shrimp, bean sprouts, and green onions with brown gravy. 24. Sweet & Sour Pork Lunch $7.25 Dinner $9.75 Breaded pork with pineapples, cucumbers, and carrots in sweet & sour sauce. 25. Lemon Chicken Lunch $7.25 Dinner $9.75 Breaded chicken with a delicious lemon sauce.